Looking for your next paranormal romance? 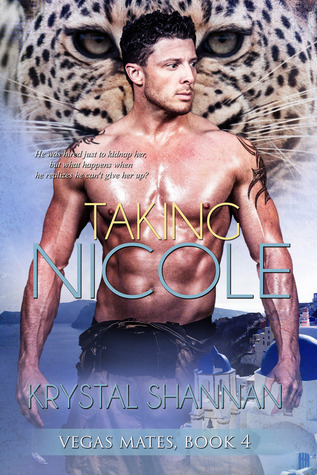 Check out Taking Nicole, book 4 in my Vegas Mates Series! This series is close to my heart and the characters were so much fun to write. I hope you enjoy Taking Nicole!